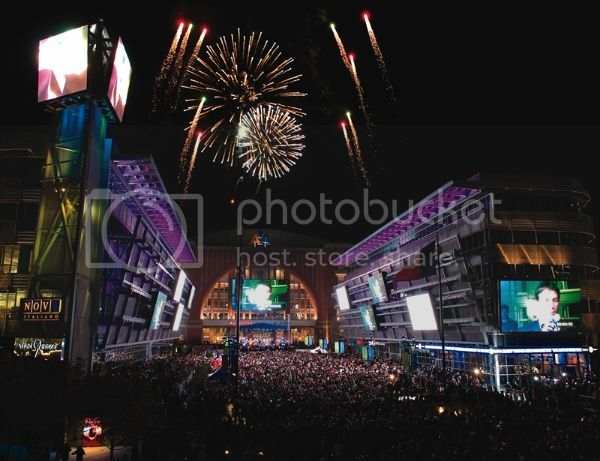 Various cultural and entertainment districts in and around downtown Dallas offer visitors an exciting assortment of activities. With $15 billion in development underway in the urban core and throughout Dallas, expect additional stellar dining, shopping, arts, culture and entertainment options each year. The city’s many entertainment districts meet any visitor’s needs. From family-friendly offerings and quaint settings to vibrant nightlife and exciting atmospheres, you can do and see it all in Dallas’ various neighborhoods.